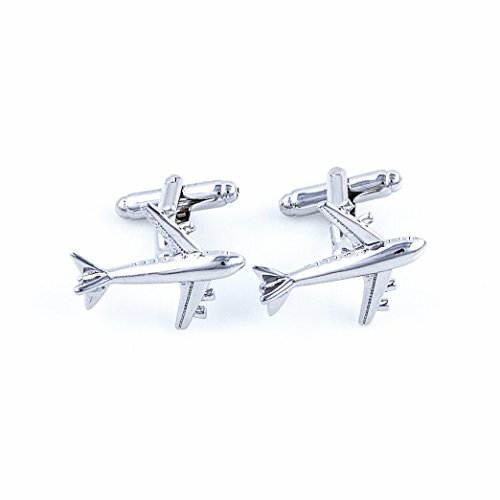 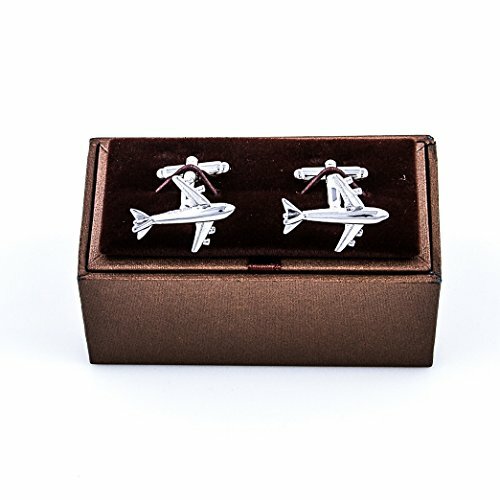 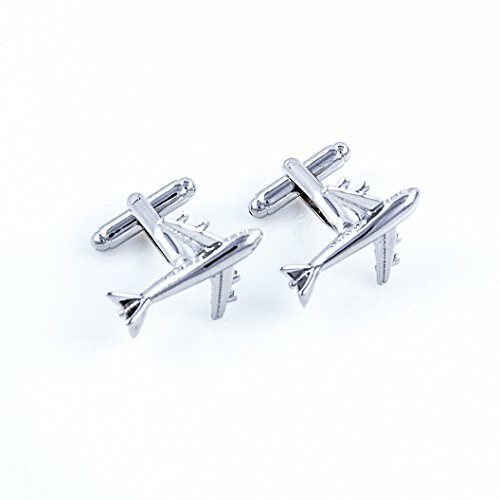 Jet Airplane Plane Commercial Jetliner Cufflinks with a Presentation Gift Box Arrives in hard-sided presentation box ready for gift giving. 30 day, no reason needed return policy. We make your french cuffs look good! 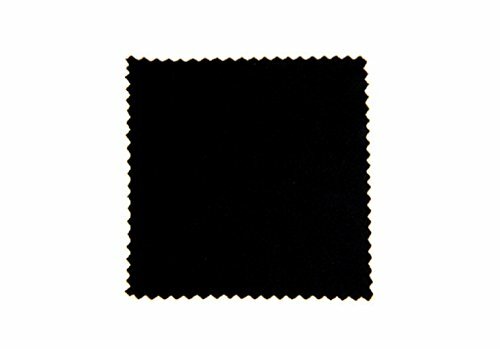 Microfiber polishing cloth included with set.